III What is the Latent Reservoir? V Does HIV-1 Encode miRNAs? 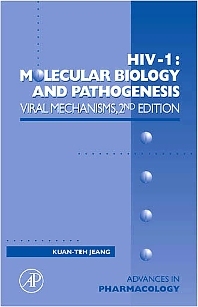 This volume covers the latest advances in the mechanisms of pathogenesis of the HIV-1 virus on target cells. Its companion volume, Advances in Pharmacology 56, shows how new developments in understanding the virus translate to the clinical setting.